Well then. Here we were, and back they came. 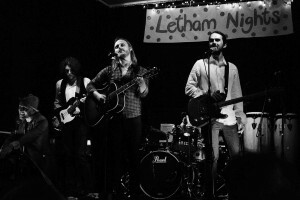 Letham Nights besties and best band on the planet, Sinderins, all packed in for a steamy summer sell-out. And, didn’t it all go swimmingly? Oh yes! 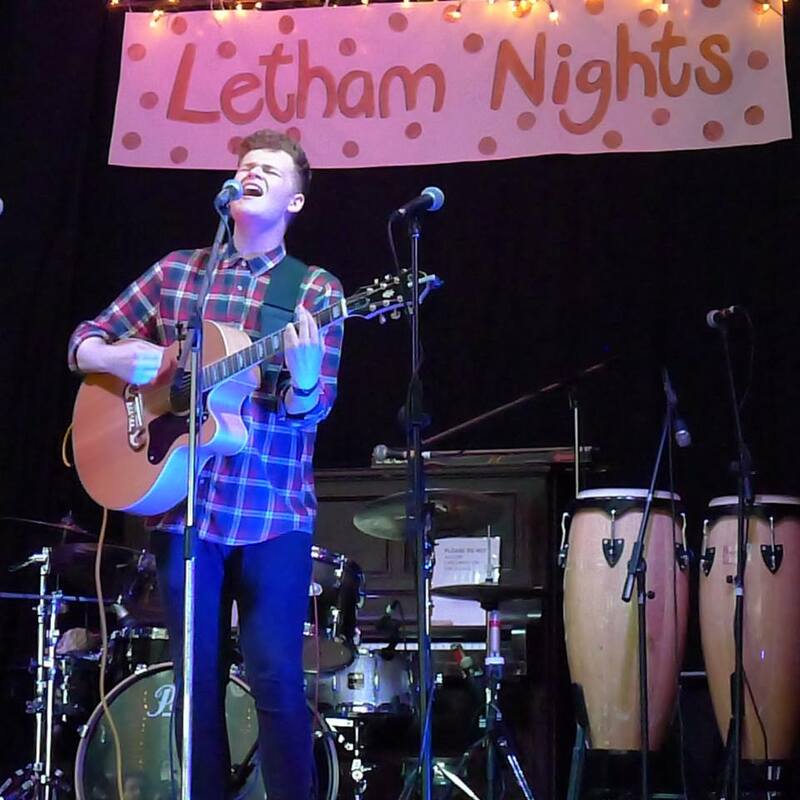 First up was local(ish) boy Euan Stamper who got us off and running with an unexpected but brilliantly soulful cover of Blackstreet’s No Diggety. Nifty original numbers such as The Firewalk combined nicely with well selected covers such as a beautiful version of This Charming Man and encore Kanye West’s Stronger. One man, one guitar, one love. Nice one, Euan! 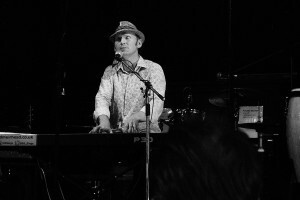 Singer, songwriter and piano champ, Ed Muirhead, hails from Dundee and the city flavours his songs performance and outlook. A self-aware cheeky slapdashery belies Ed’s rampant musicality and his piano chops are there for all to hear from the earnest loveliness of Life They Dreamed Of through the haunting homage to The Tay Bridge, The High Girders, to set closer Where Is The Love. Ed is one of the most engaging performers you’ll see with easy #bantz and laughs coming as frequently as the songs. Do go see him. You’ll be entertained. So, what can I say that hasn’t been written already in these pages about out headliners, Sinderins. We’ve skirted around hyperbole in the past for decency’s sake but it’s time to go big. 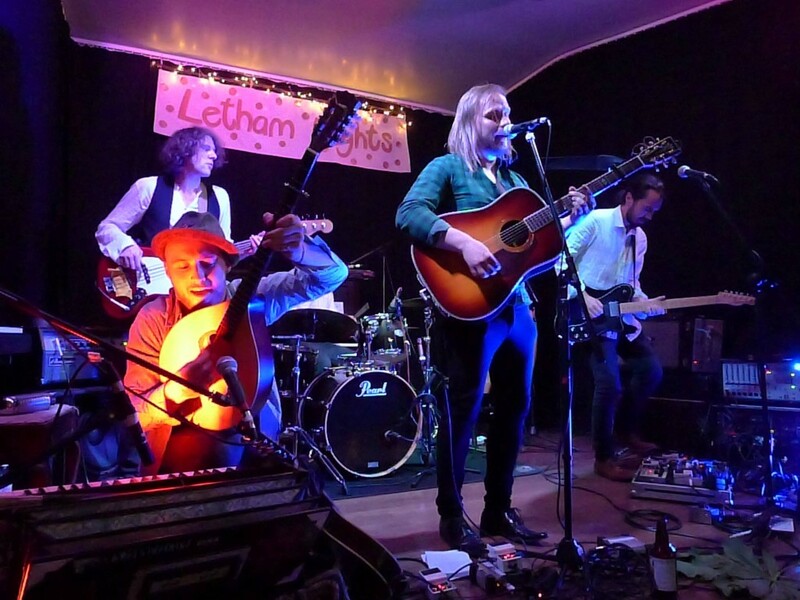 If you haven’t seen Sinderins play then go, because there isn’t a better experience in live music in the whole of Scotland right now. What are you waiting for? Dave Webster has the greatest voice in the world, Stevie Anderson is the best guitarist, Tom Barbour and Billy Fisher are unsurpassable in the engine room and Gavin McGinty is the monstrous Machiavelli of musical theatricality. Put it together with great song-writing and commitment to the cause and you have one hell of a band at the peak of their powers. They will be huge! Oh, and they’re quite good to dance to (if you sit out the 5/4 timings, that is). Top tunes, top night, top people. It’s what we do, right? 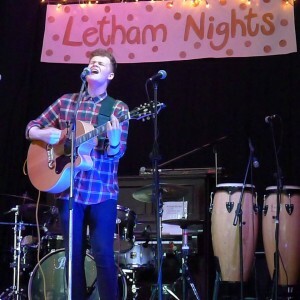 Ed Muirhead – check him out online! Don’t forget that the Clap and Tipple bar will be on hand to quench your thirst and tickle your tastebuds ! 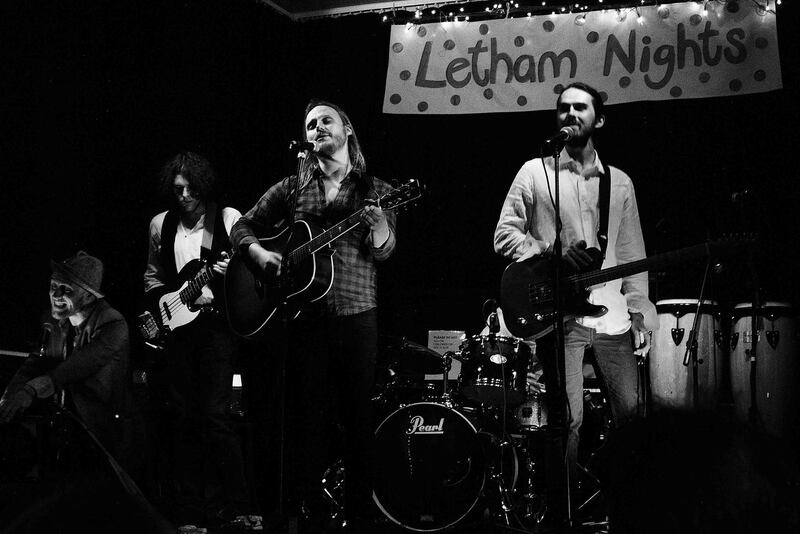 Letham Nights – The Best Small Gigs In The World!